Our best of 2018 sampler includes four cigars which were the best of what 2018 had to offer. Three that we felt went under the radar and a cigar released in 2018 that we absolutely enjoed.  We have included the Hoyo de Monterrey Petit Robusto, Romeo y Julieta Short Churchill and a Cohiba Siglo I. Not the longest cigars you will find, but a heavy ring guage on the afformentioned Hoyo and Romeo y Julieta will give you a very good smoke time. Our connoisseur’s choice for the sampler is the Montecristo 1935: Dumas. Since its release during the early summer this cigar has been a popular seller and has been met with great adulation in the cigar world. The cigars will come in our gift box with a bar humidifier from Xikar.